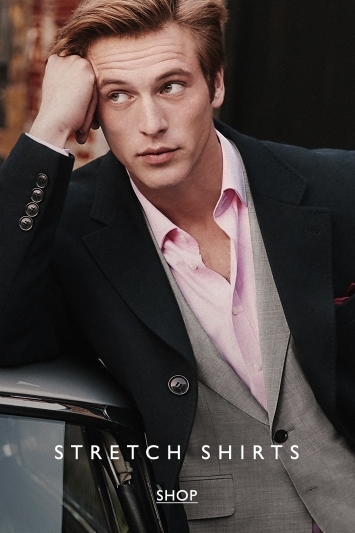 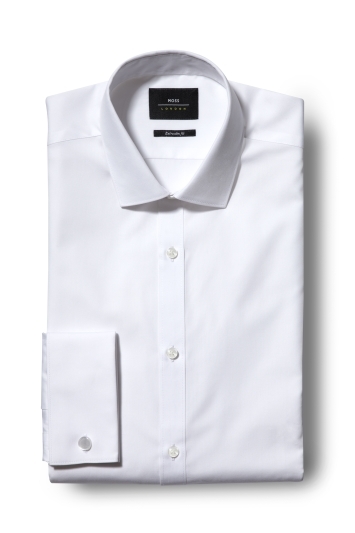 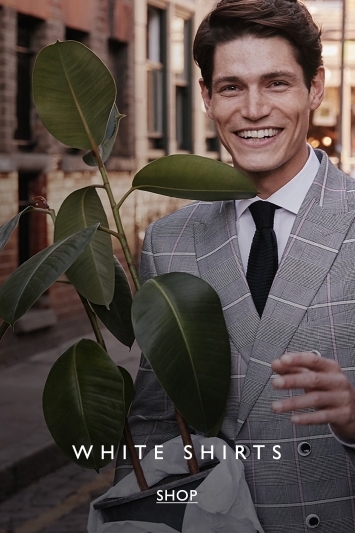 Men’s Shirts | Business & Casual Shirts for Men | Moss Bros.
We have shirts for every occasion from sharp business shirts to traditional dress shirts and even a classic cotton oxford shirt. 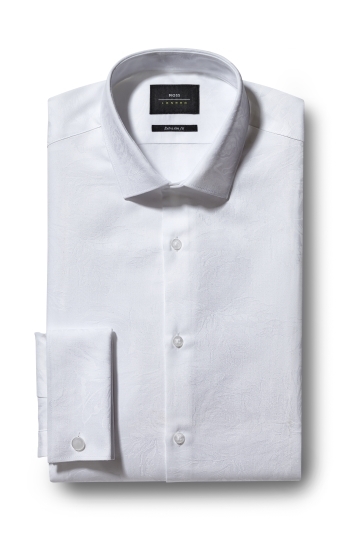 Team with one of our statement ties and opt for an essential white shirt that will see you through all year round. 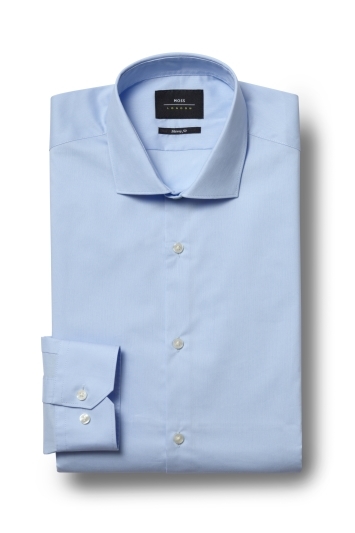 For the casual man, shop our stylish relaxed men's shirts. 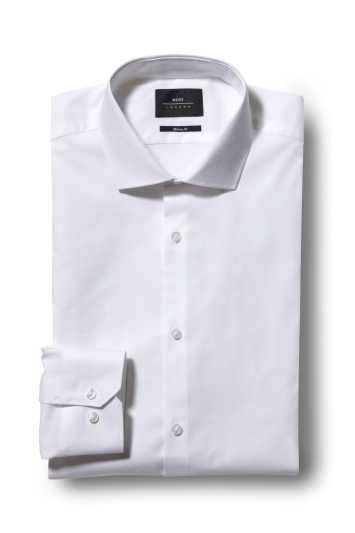 Available in Extra-Slim, Skinny, Slim, Tailored and Regular fit.